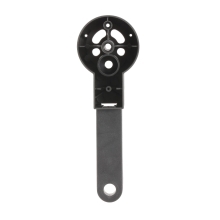 This original Attop Motor Base is special for Attop XT-1 RC quadcopter, with high quality and good performance. Good choice for you to enjoy more flying joys. Suitable for Attop XT-1 RC Quadcopter.